This little peach is my new niece, Aria! So happy for my sister-in-law, who now has a beautiful baby girl to join her two big brothers. Aria came in to be photographed at 7 days old. 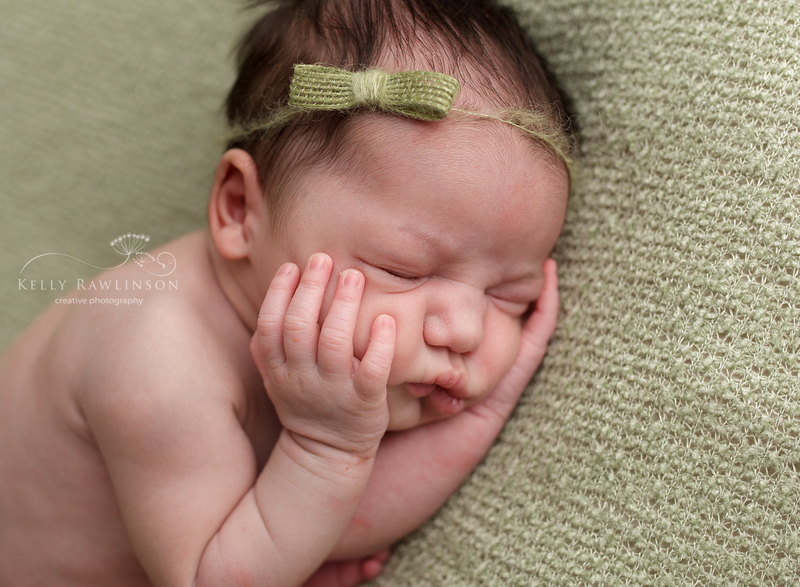 My recommendation is 6 to 10 days of age for the best chance at capturing those sweet sleepy, curly newborn poses. It’s best to plan ahead and book your session while in your third trimester- to ensure a spot on my calendar as well as having the planning all done so that you are not worrying about that while also learning to care for your new little bundle of joy. At your pre-consultation (in person, or on the phone) we’ll go over all of the details- what colours you like, blanket, basket, bucket, or fur props you want me to use, poses that you must have. Also, what to wear, and how to prepare baby for the session, and what to expect. Then when session day arrives you can relax and know that the details are taken care of. Everything will be set up when you arrive, and you can sit back with a cup of tea and enjoy the experience. 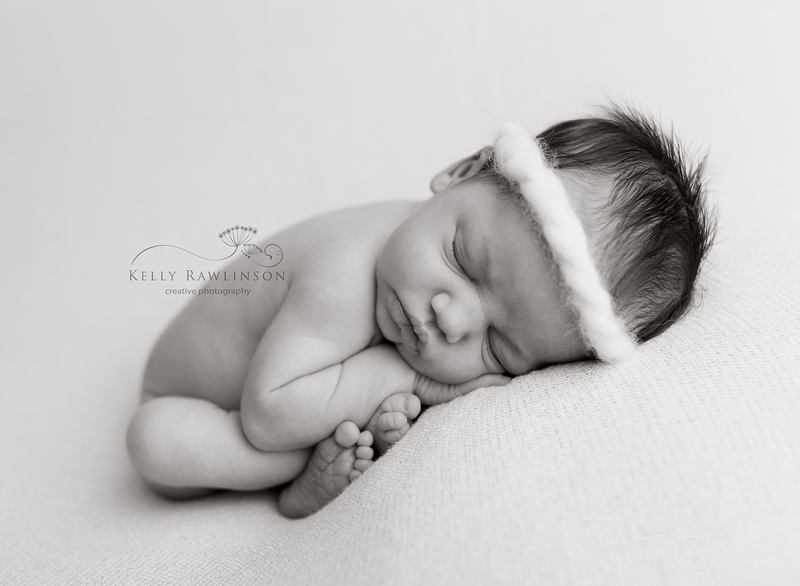 Here are just a few images from Aria’s newborn collection. 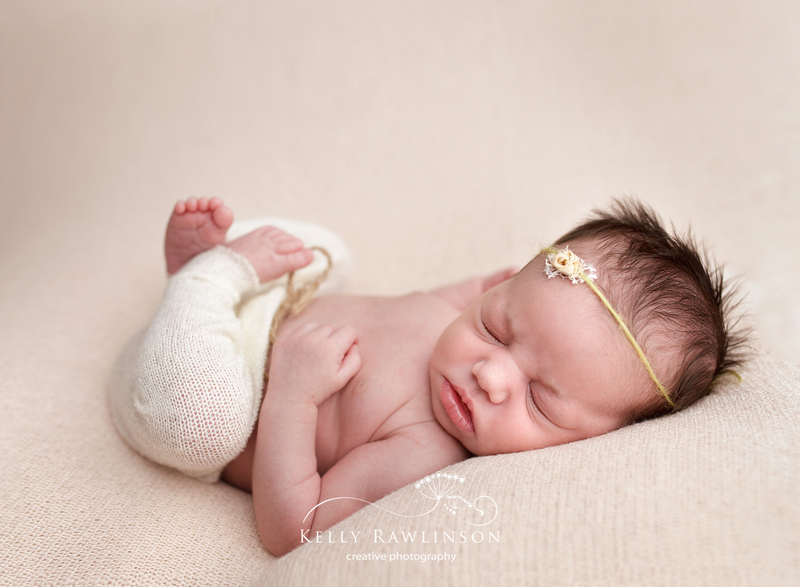 [su_spacer size=”10″]Contact me for more details about a newborn session for your baby. Take advantage of a free consultation to see what my studio offers!